Financial accountability will be determined by an adequate internal control system, the reliability of human resources competencies and the most appropriate financial management tools used. 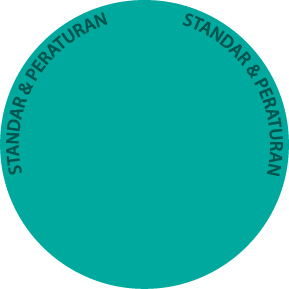 Nonprofit organizations in Indonesia, which has a very different character than the business organizations, are required to apply Statement of Financial Accounting Standards (PSAK – Pernyataan Standar Akuntansi Keuangan) No. 45 in presenting their financial statements. By applying PSAK No. 45, the financial statements of nonprofit organizations are expected to be more easily understood and has high relevance and comparability. Financial accountability of nonprofit organizations will rely on the strength of the internal control system and the organizational performance on financial management, which should be specifically developed in accordance with the specific characteristics of the non-profit organization. Risk assessment and determination of control activities will be a key to the development of an internal control system. In addition, the financial accountability of non-profit organizations will also be determined by several other factors that support on the performance management, i.e. human resources, infrastructure, and financial management tools. 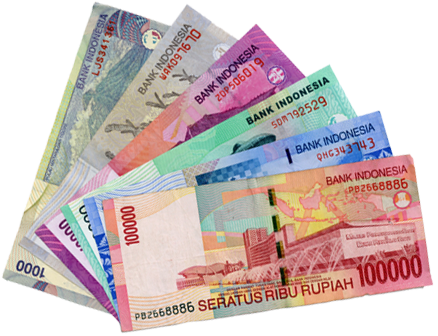 All elements throughout financial accountability of the non-profit organization must be developed systematically, as an effort to maintain organization sustainability and, in the end, as part of efforts to strengthen the position and role of civil society in Indonesia. Fulcra present to assist you heading there, to develop transparency and accountability on the financial management of nonprofit organizations in Indonesia, and at the same time, assist your organization to grow, thrive and sustainable. 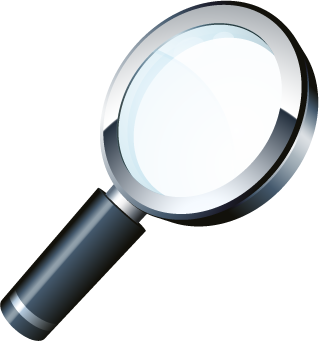 Do you need an initial consultation to discuss your organization’s problems? Please contact us as soon as possible and we will contact you immediately to facilitate your discussions with the specialists and practitioners of financial management for non-profit organizations that are most relevant to the challenges that you are facing.